Getting to know the 401k rules of your employer retirement plan isn’t difficult. All you need is to understand some of the main basics and how they will affect your goals. Why should you care? Because your employer sponsored retirement plan isn’t just a good way to grow your investments tax free, but it could also be your ticket to free money beyond what you decide to contribute. This all depends on what your employer’s rules are and whether or not you are doing everything you can to take full advantage of them. 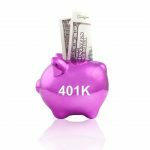 • The purpose of a 401k is to give employees an incentive to save their money for retirement by giving them a tax break on their investments. It is called a 401k after the 401(k) section of the IRS tax code. In order to use this plan, you have to be an employee at a company that offers one. 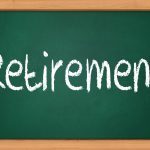 • Depending on what your employer offers, you can either participate in a Traditional 401k or a Roth 401k plan. But you can only participate in what your employee has to offer. For example, if your employer doesn’t offer a Roth 401k, then you can’t invest that type of plan. 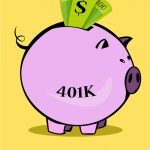 • A traditional 401k plan is funded with pre-tax dollars – meaning the money is taken out of your paycheck for your 401k before taxes are taken out. The money continues to grow tax free. Later on in life when you finally retire, you pay taxes on the money you take out. This is a good idea if you plan on being in a lower tax bracket when you’re older. • In contrast, a Roth 401k plan is funded with after-tax dollars – meaning the money is taken out of your paycheck for your 401k after taxes are taken out. The money continues to grow tax free. Later on in life when you finally retire, you do not pay taxes on the money you take out. This is a good idea if you plan on being in a higher tax bracket when you’re older. 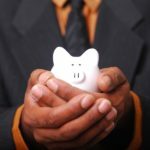 • Most 401k plans offer a handful of mutual fund choices containing stocks, bonds, and other common investment products. 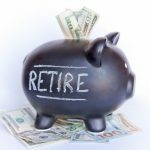 • For both types of plans in 2013, your 401k contribution limits are a maximum of $17,500 per tax year for those under age 50, and $22,500 per tax year for those age 50 and over. 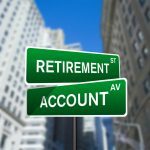 This limit is a combination of Roth and Traditional 401k (meaning that if you have both types, the total of both accounts can’t exceed the maximum amount). • There are no income limits to participating in a 401k. But some special restrictions do exist if you are a highly compensated employee. • In both plans, your employer is also allowed to contribute to your account. However, the funds they contribute will always be treated as pre-tax. • As mentioned above, in both plans, the money you invest grows tax free until you withdraw it during retirement. • You can start making withdrawals at age 59 and a half. • If you want your money sooner, you will either have to pay a 10% penalty (plus taxes and fees) or you will need to consult the special exceptions under IRS Code section 72(t) such as substantially equal periodic payments, disability, and separation from service after the age of 55, etc. 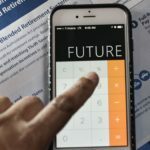 • You must begin taking your money out (called minimum required distributions) starting April 1st of the calendar year after turning age 70 and a half, or April 1st after you retire (whichever is later). 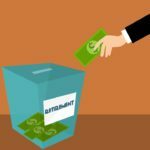 Comparing an IRA vs 401k, remember that you don’t have to do this with a Roth IRA. • You cannot convert a Roth 401k into a Traditional 401k. 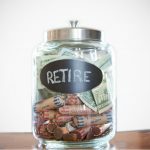 You are able to roll over your Roth 401k into a Roth IRA when you leave your job. What Is a Non Deductible IRA and How Do I Contribute To One? 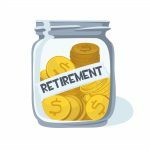 More people need to take a personal interest in preparing for their retirement. 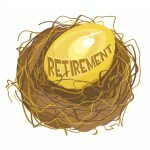 With proper planning and discipline it is not hard to be comfortable after you retire. The key is to start early and follow some good investment rules. 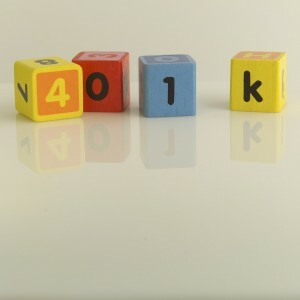 The 401k is the cornerstone of any good retirement strategy. I agree with Dennis. If you are determined and disciplined to have a comfortable life when you retire, you can definitely do it. Thanks for the simple overview. This info is definitely helpful when deciding how much to contribute as a young professional.